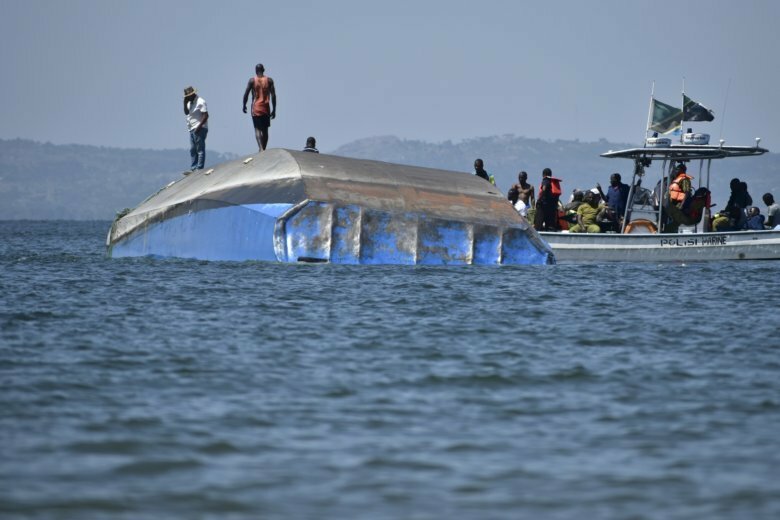 DAR ES SALAAM, Tanzania (AP) — Tanzania’s government on Monday launched an inquest into the cause of the ferry disaster, in which 227 people died when a boat capsized in Lake Victoria last week. The government is also taking steps to build a bigger ferry. A preliminary investigation found that overloading was the main reason that the MV Nyerere overturned on Thursday, because more than 260 people were on the ferry, which had a capacity for 101 passengers. Prime Minister Kassim Majaliwa said a report on the tragedy should be turned in to the government within 30 days. The committee will be led by former Chief of Defence Forces, Gen. George Waitara, he said. The death toll climbed to 227 people when three more bodies were found in the boat. “There might be more bodies inside the wreckage,” said Majaliwa. He said 41 people were rescued from the boat. The Defence Forces Chief, Gen. Venance Mabeyo, will supervise the work to pull the ferry from the lake in order to retrieve more bodies that are believed to be inside. The government is also making plans to build a new, bigger ferry. Majaliwa has ordered officials to begin taking bids for the construction of a new boat to travel between Ukara and Bugorora Islands in Ukerewe district so that business within the area will continue as usual. “The ferry that sunk had a capacity to carry 25 tons and 101 passengers but now the president has directed me to make sure that we build a new one with a capacity to carry 50 tons and over 200 passengers,” said the prime minister.